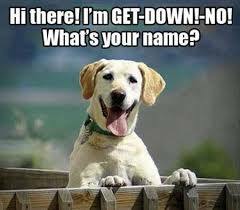 Bringing it back to basics…get Down Dog! 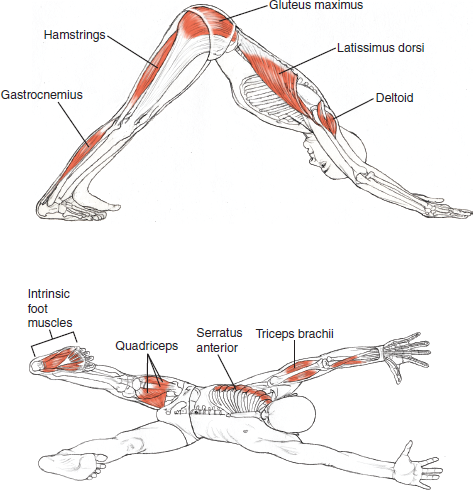 Arm Positioning in Downward Dog Pose is important in order to protect the joints of the wrists, elbows and shoulders. For proper alignment, externally rotate the upper arms, then pronate the lower arms by pressing thumbs and index fingers into the mat. — By reversing the action of gravity on the body you assist the flow of lymph back to the heart. — On an emotional level downward facing dog helps turn everything on its head and helps us see things from a different angle. — It helps boost self-confidence. — Because of the increased blood flow to the top of the body, it can help improve brain function, cognition, and reduce anxiety and depression. — Takes pressure off the heart, which has to work less to get blood flowing to the brain. — Because of the weight bearing nature of the posture on the arms and legs it helps strengthen the bones and prevent osteoporosis. — Lengthens and straightens the spine, helping to relieve pain in the upper, mid & lower back.